Well, it’s fall. Autumn has arrived and with it the explosion of color and flaming beauty. Our minds turn to winter and the coming cold. This is truly a wonderful season. It is a time of Yin within Yin. We seek within ourselves a place to gently store our energies for the coming months. In Chinese medical terms, the fall is a time of gathering and descending. It is a time when we begin the process of consolidation. It is the time of deep rivers gathering into lakes and oceans. This imagery evokes the feelings of gathering ones deepest thoughts and projects and reflecting upon their progress, allowing them to slow down for the winter season. It is also the time of harvest and storage. With the invention of electricity we have transformed mankind to the extent that we can light up the fall and ignore the patterns of nature and seasons. We are constantly in the time of spring. And as we do this, I feel that we lose the lesson of this season and with it our capacity to see beyond our immediate wants. And, as the quote above tells us, we lose our ability to understand the world we live in. 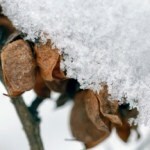 I therefore hope we all can spend some time with this season and not lose track of its innate gift. Blog text is Copyright ©The Gilbert Clinic, Inc., 2014. Excerpts and links are allowed with credit and direction to original content. For full text reprint permission or a medical consultation with Jonathan Gilbert, contact us at (301) 215-4177 or info@thegilbertclinic.com. 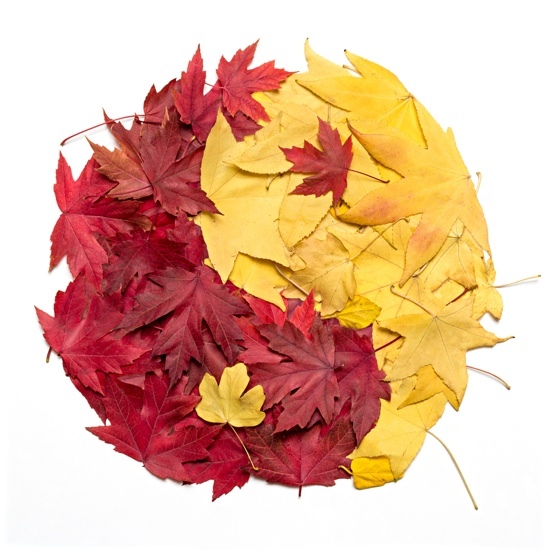 Colorful autumn leaves arranged in Yin and Yang symbol image ©jorgaba / Adobe Stock.